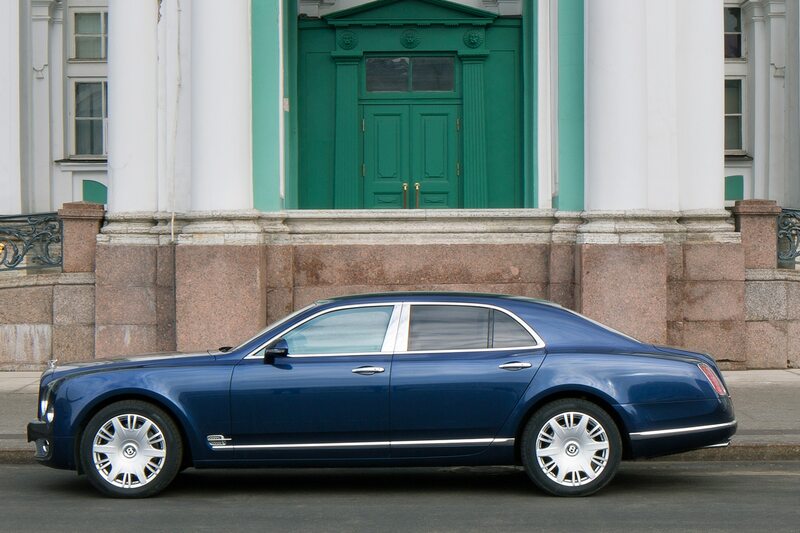 Have you ever heard of Sir Henry Ralph Stanley “Tim” Birkin, Third Baronet? 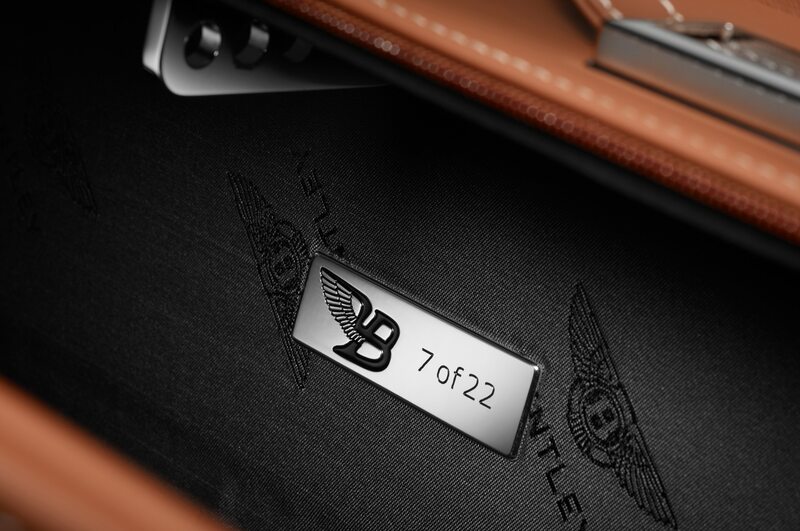 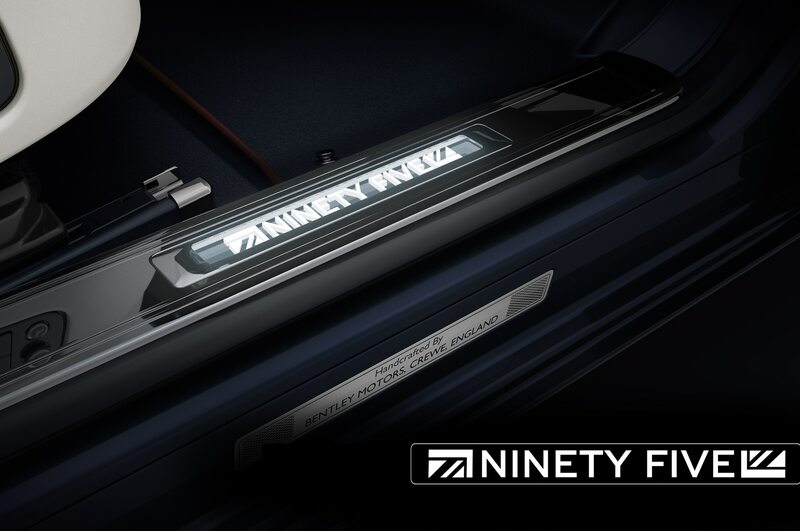 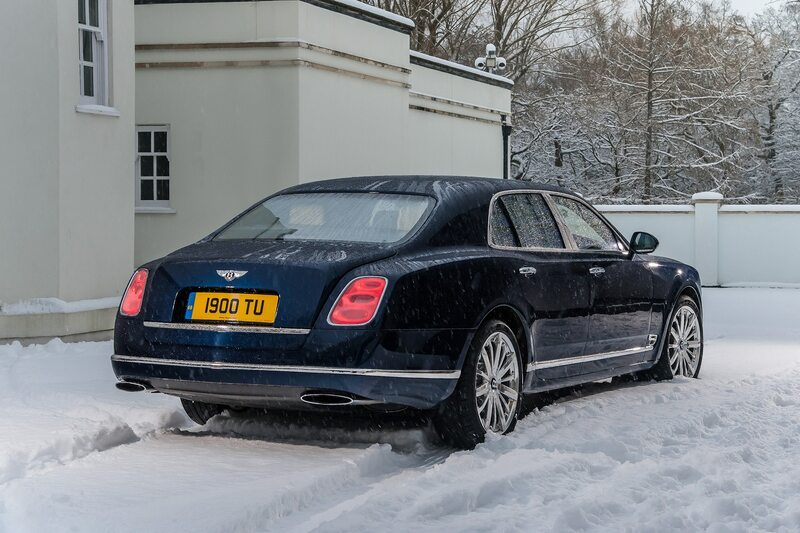 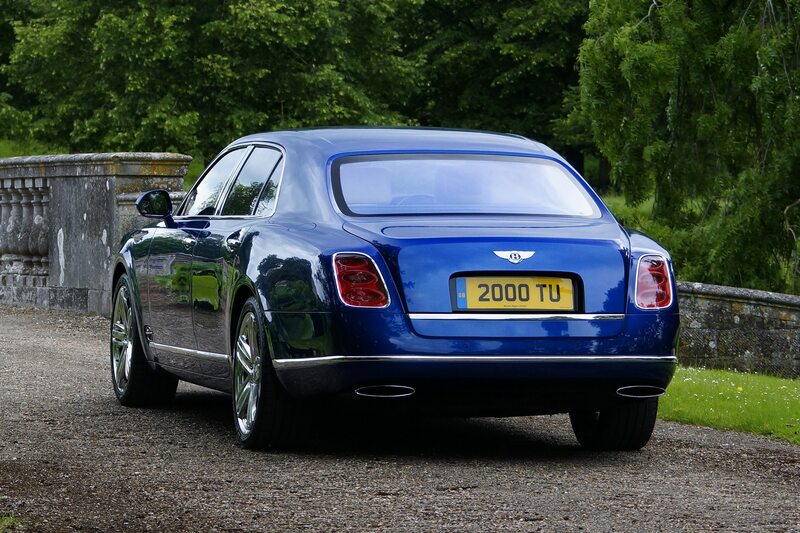 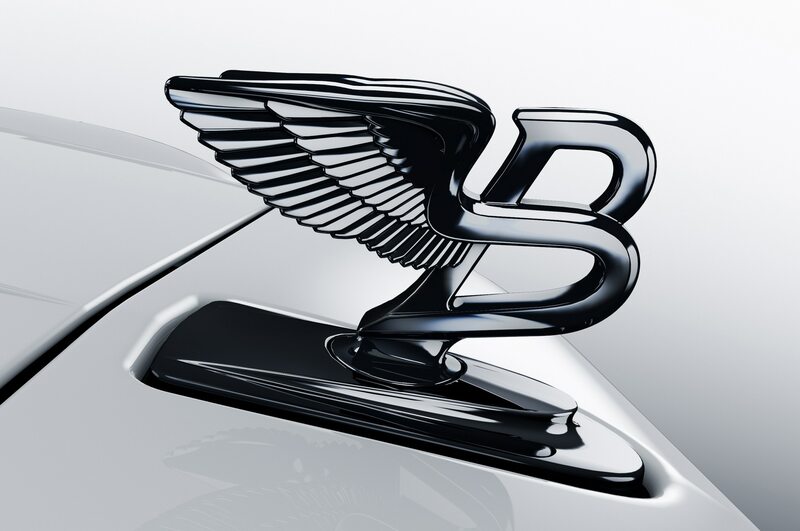 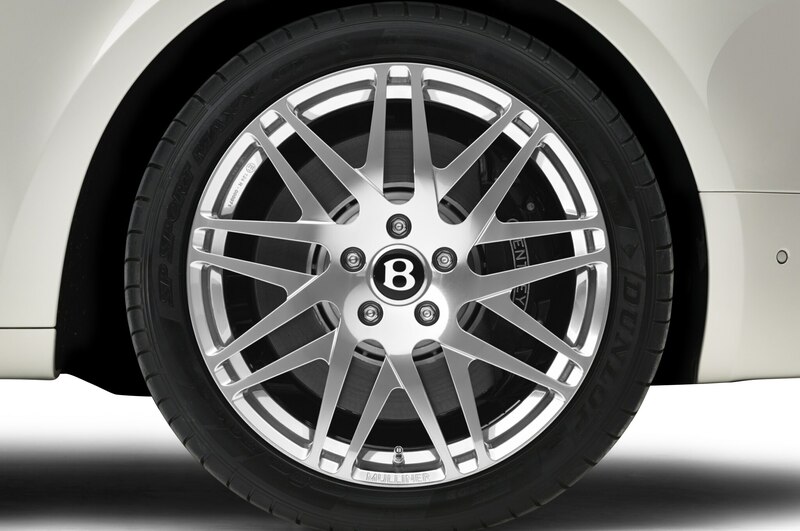 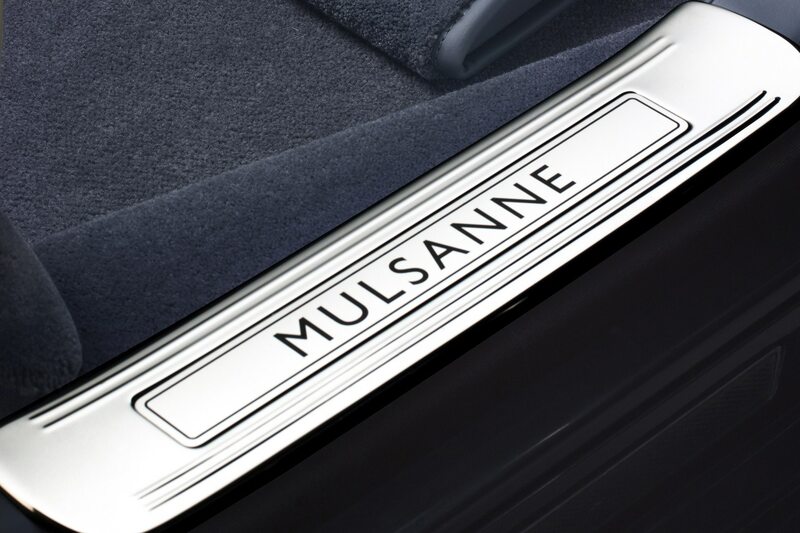 He was a famed British racing driver who competed for Bentley in the 1920s, and the latest special edition of the Bentley Mulsanne luxury sedan wears his name. 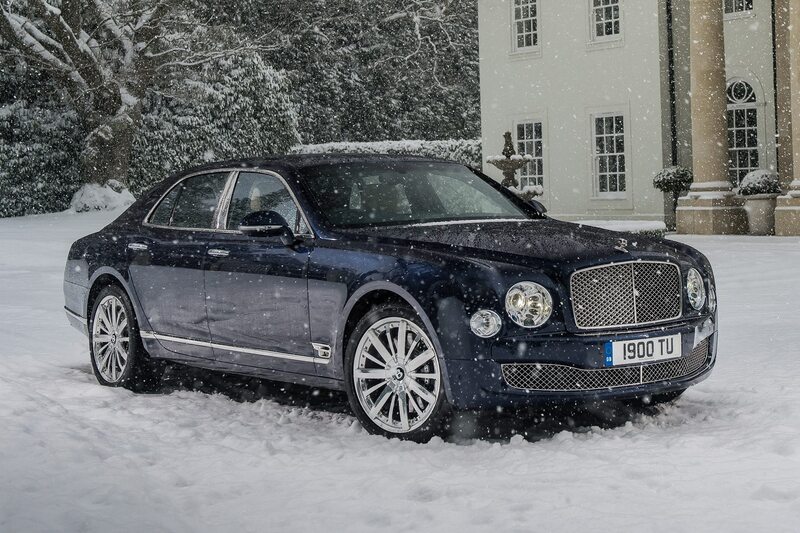 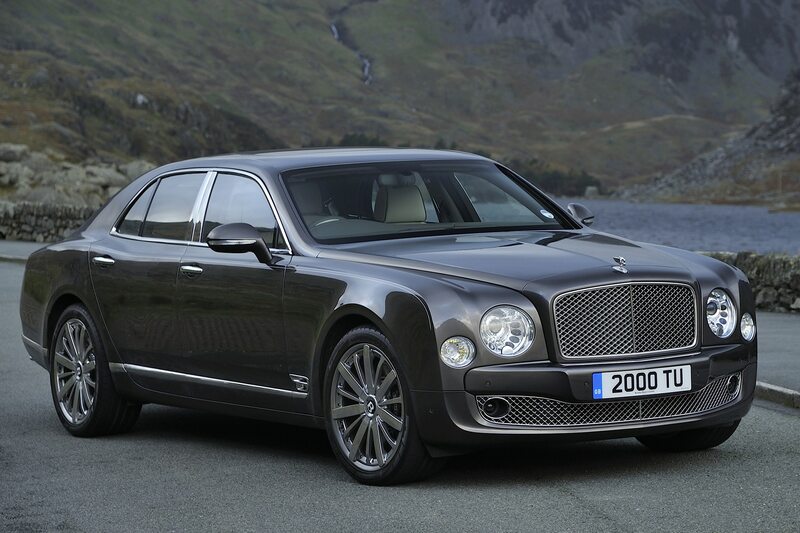 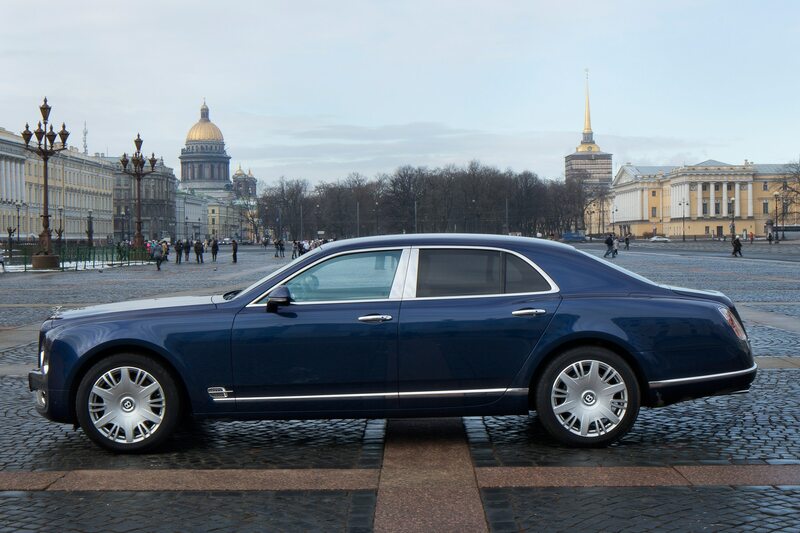 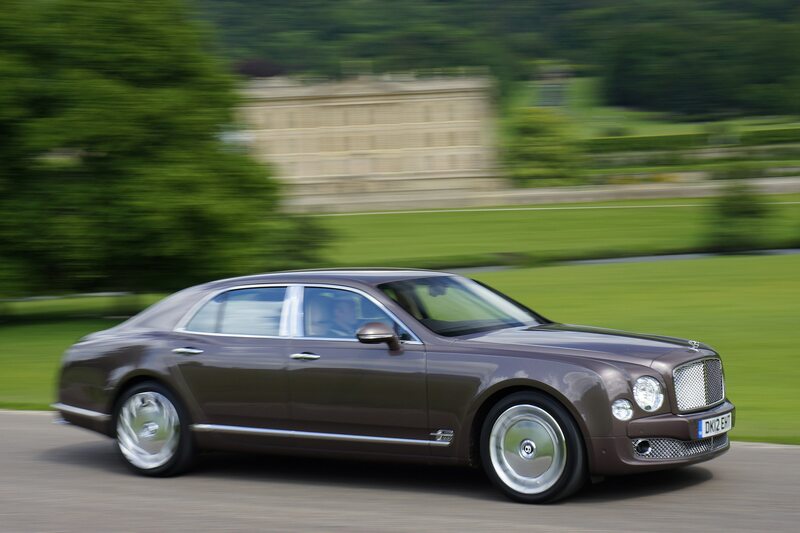 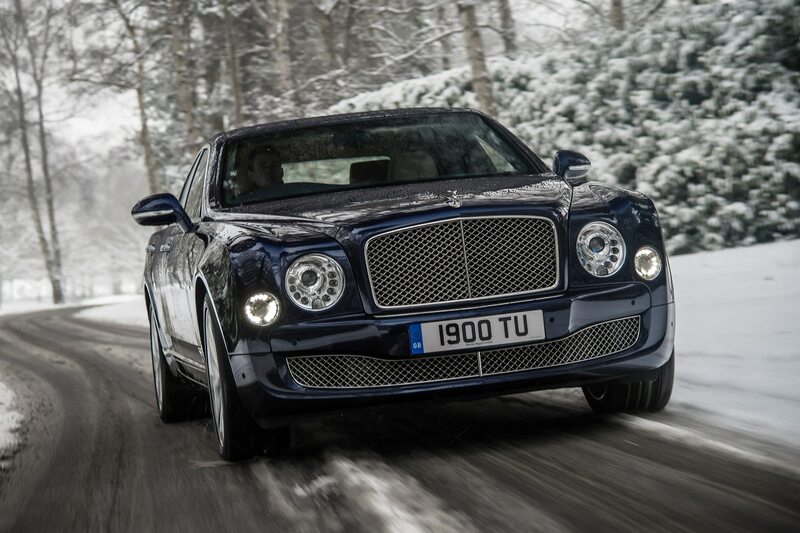 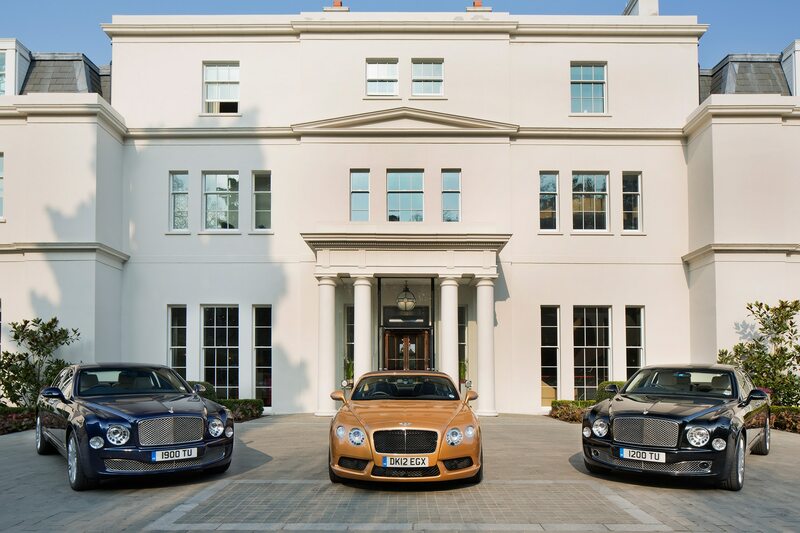 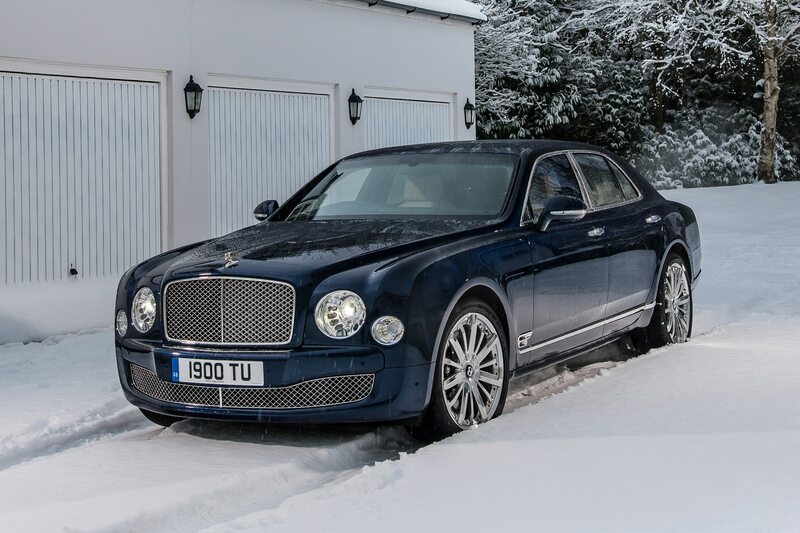 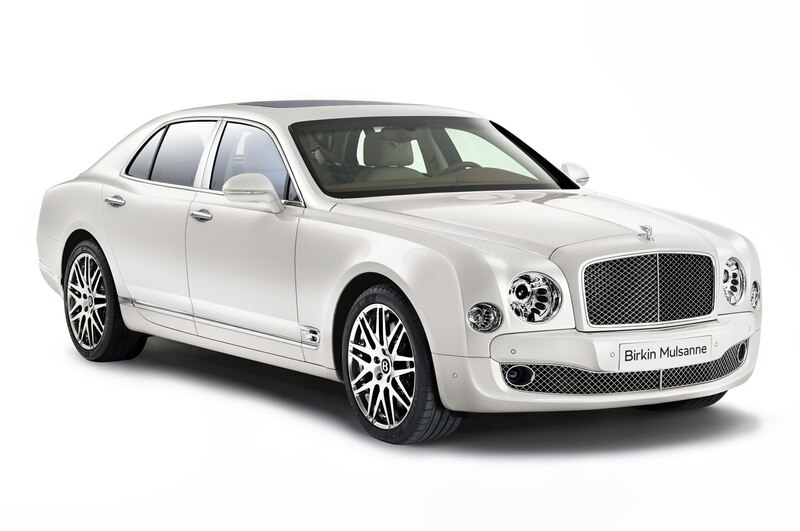 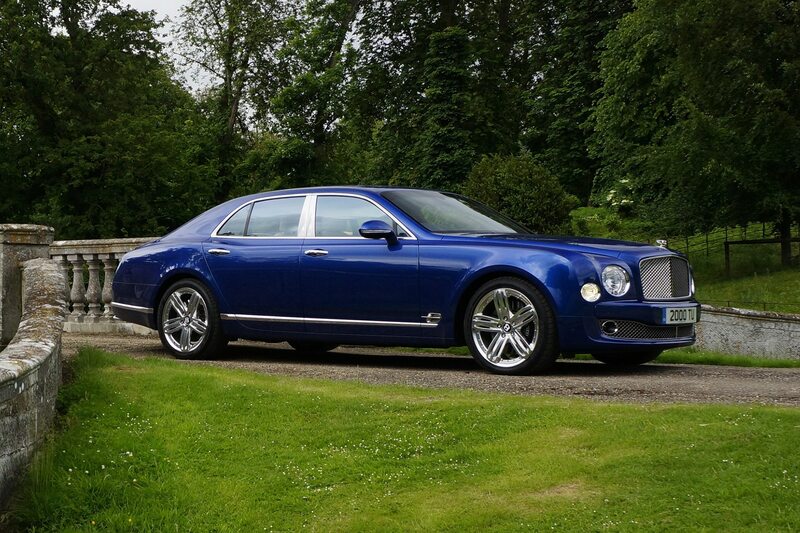 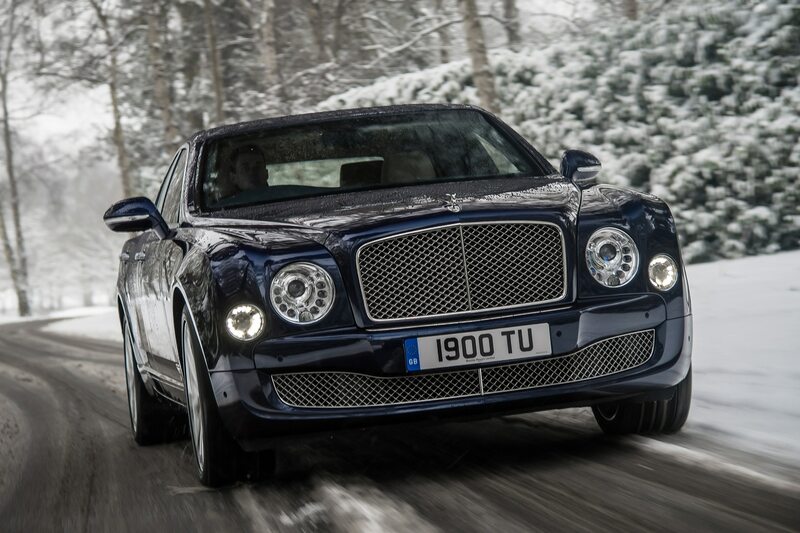 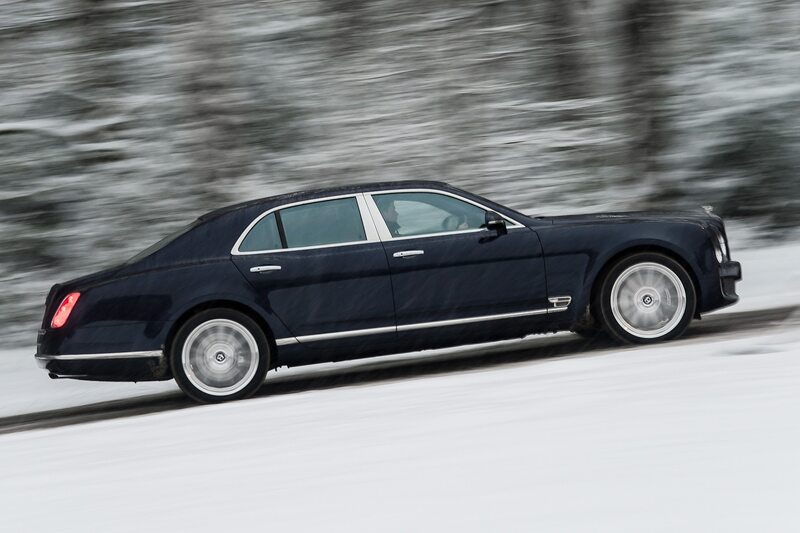 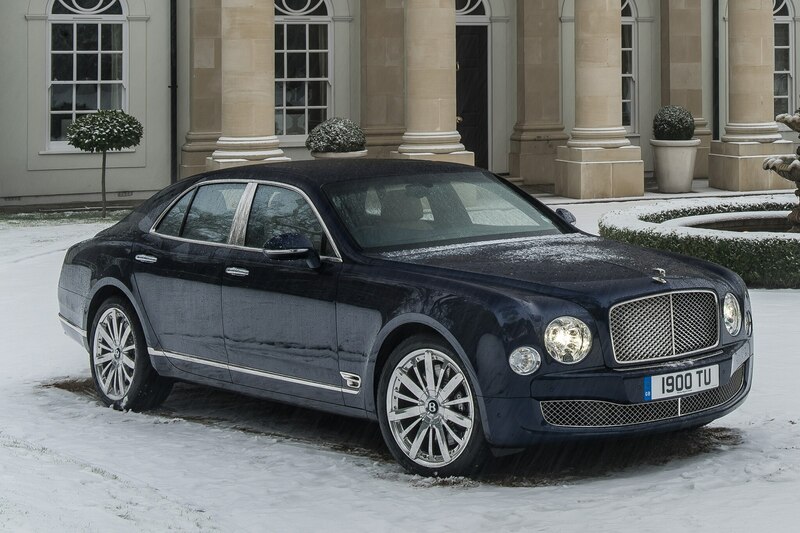 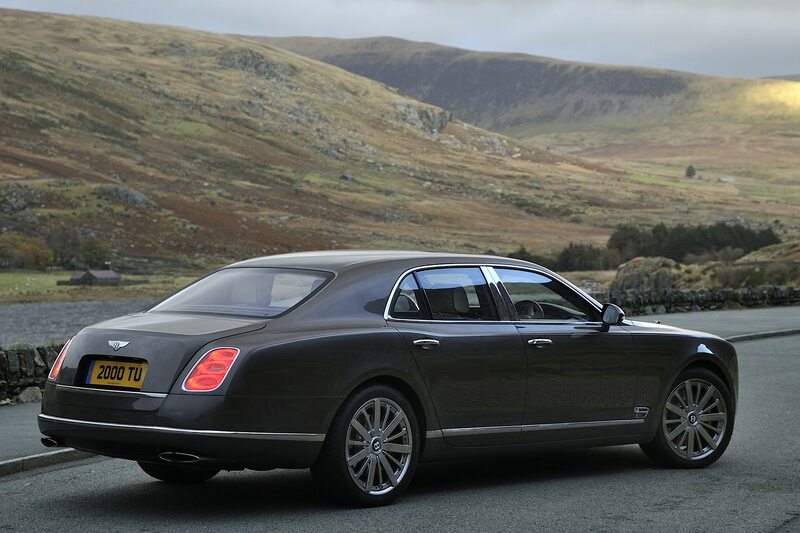 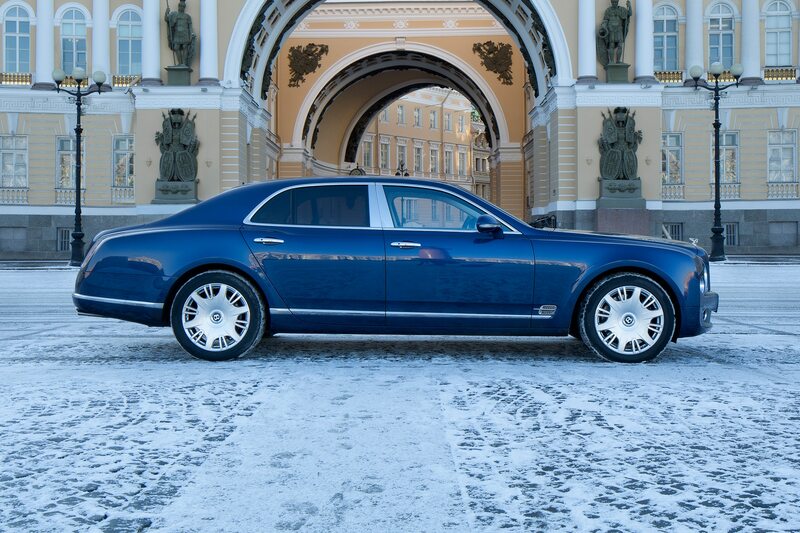 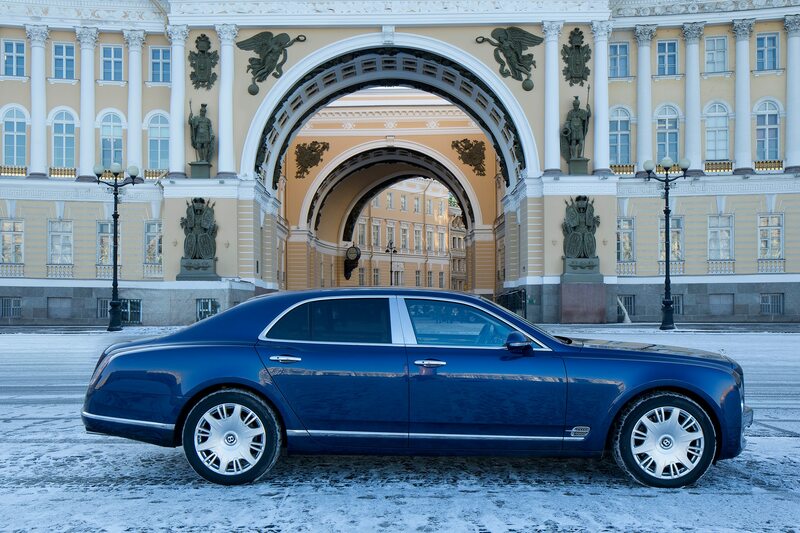 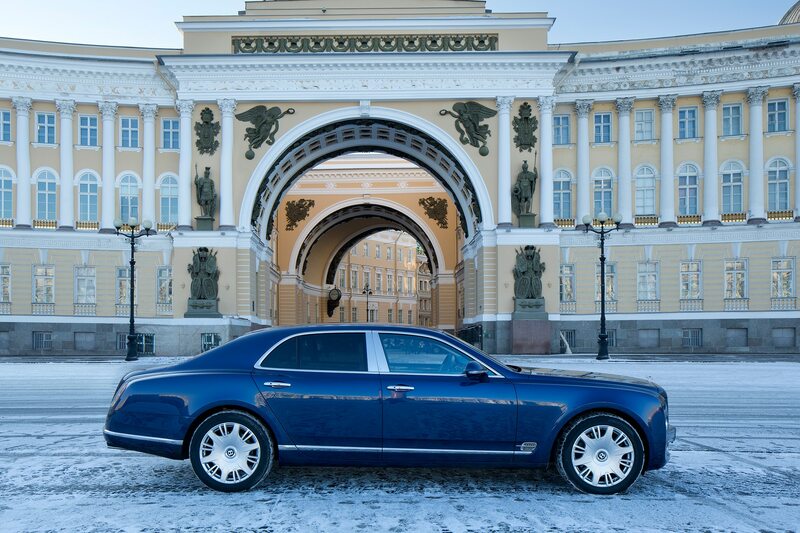 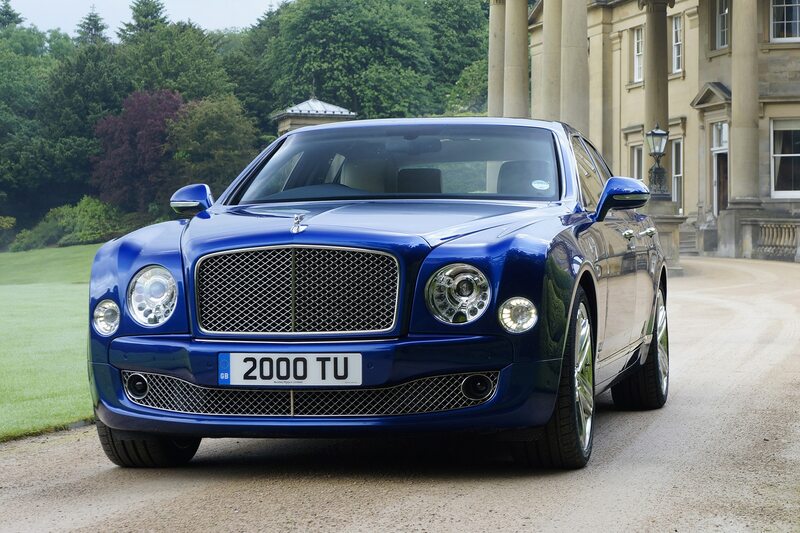 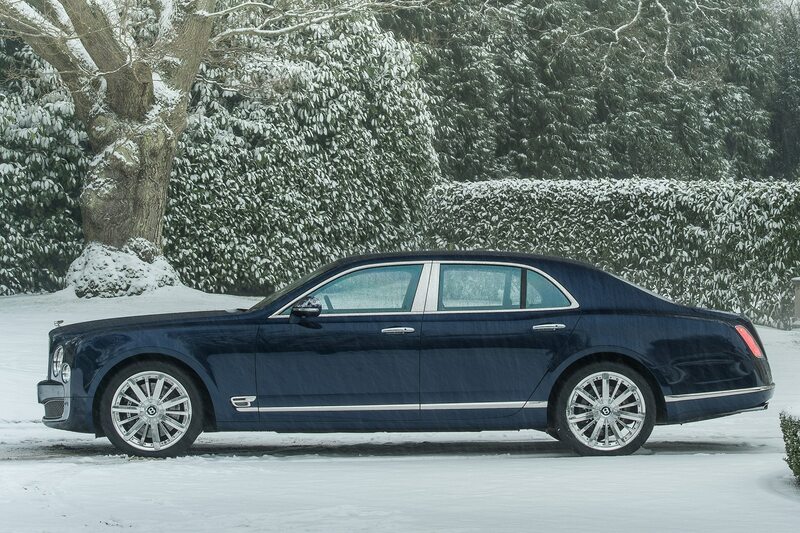 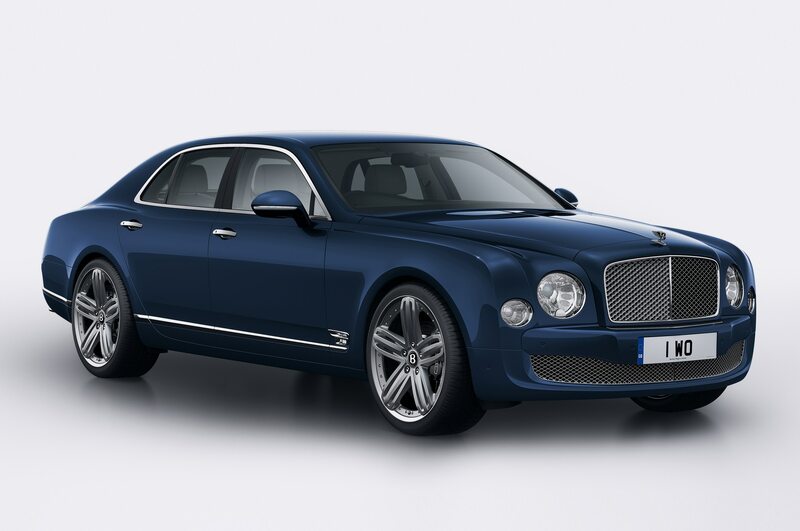 The Bentley Mulsanne Birkin Edition will be offered exclusively in Europe with a run of only 22 cars. 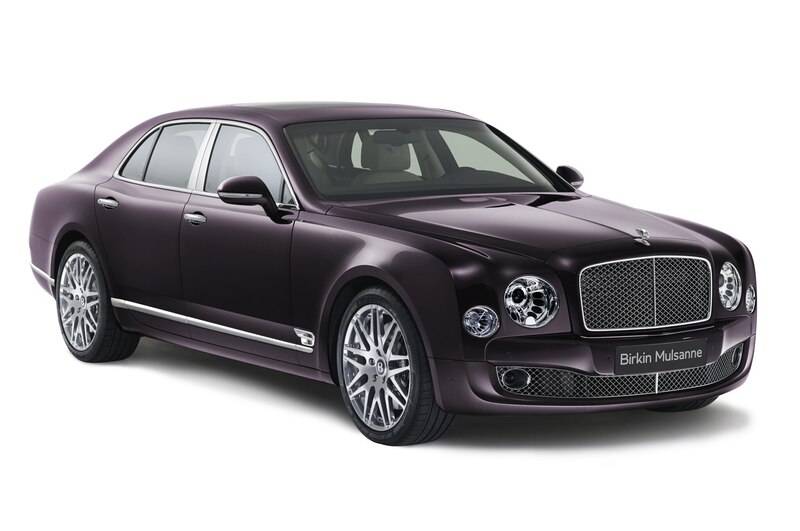 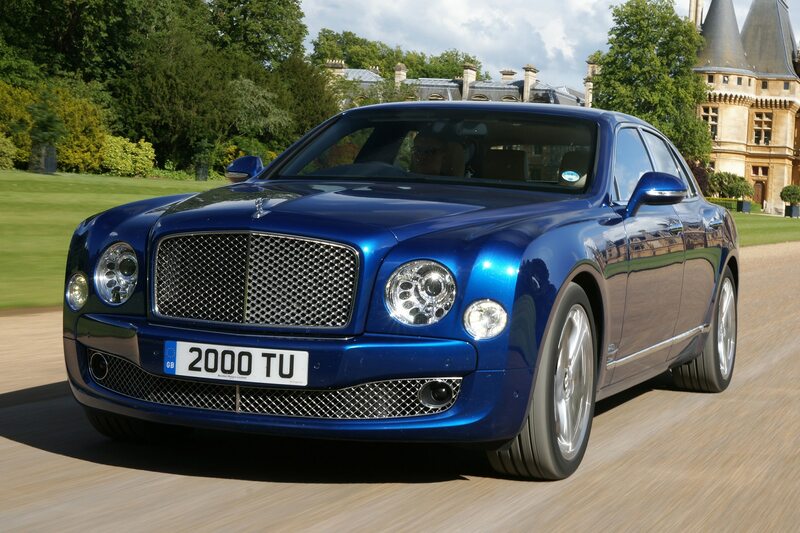 These 22 Bentley Mulsanne Birkin Edition vehicles will come in either a two tone Fountain Blue and Dark Sapphire paint treatment, or in Ghost White, or Damson monochromatic color schemes. 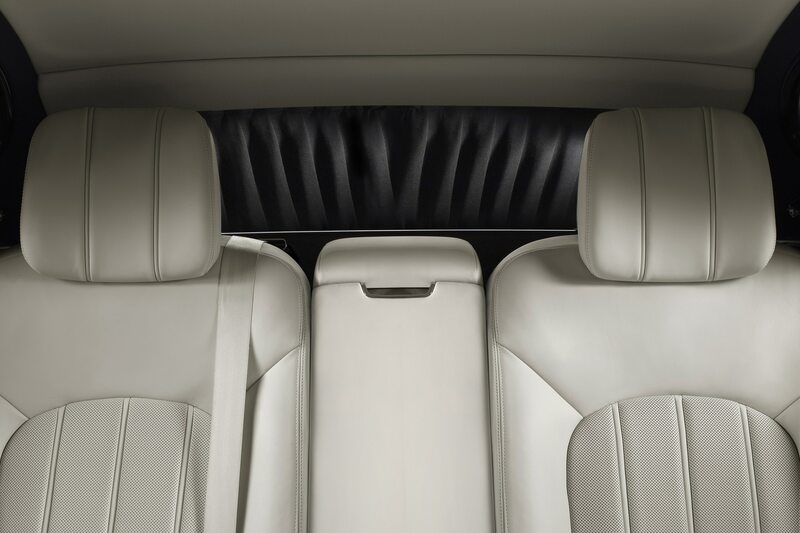 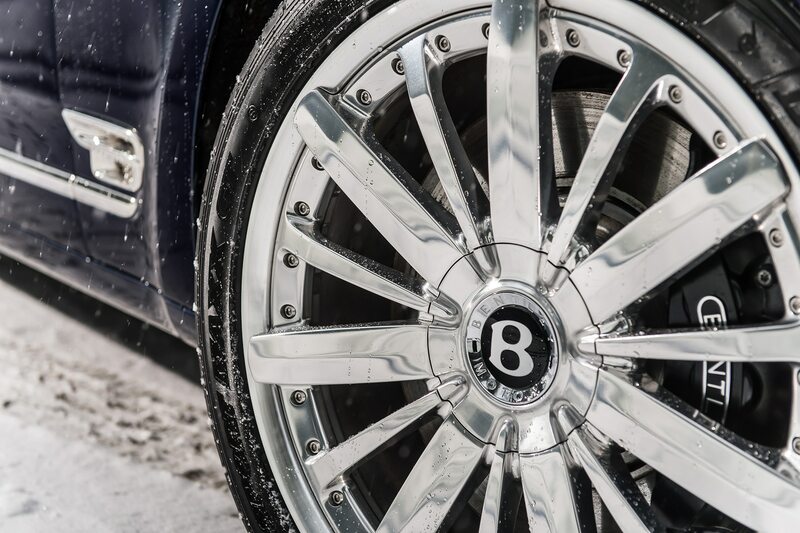 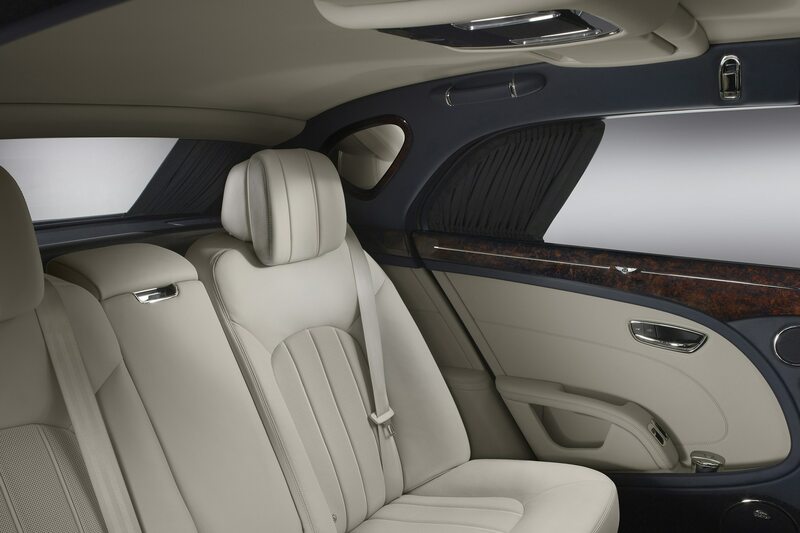 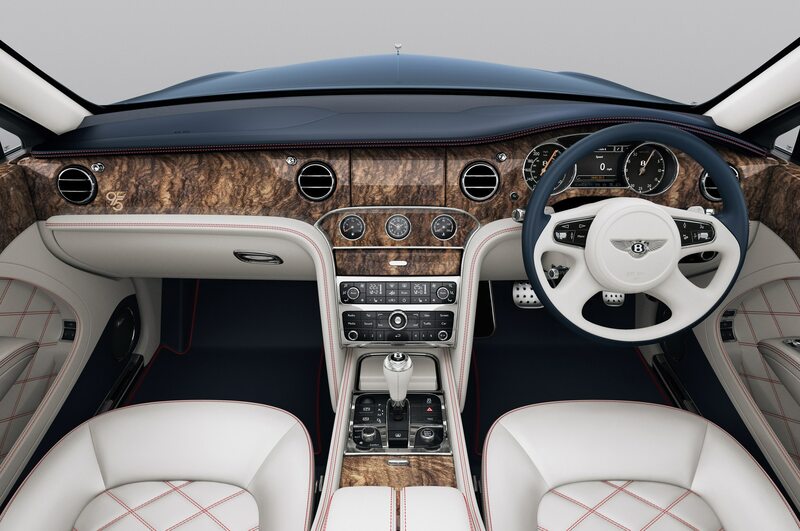 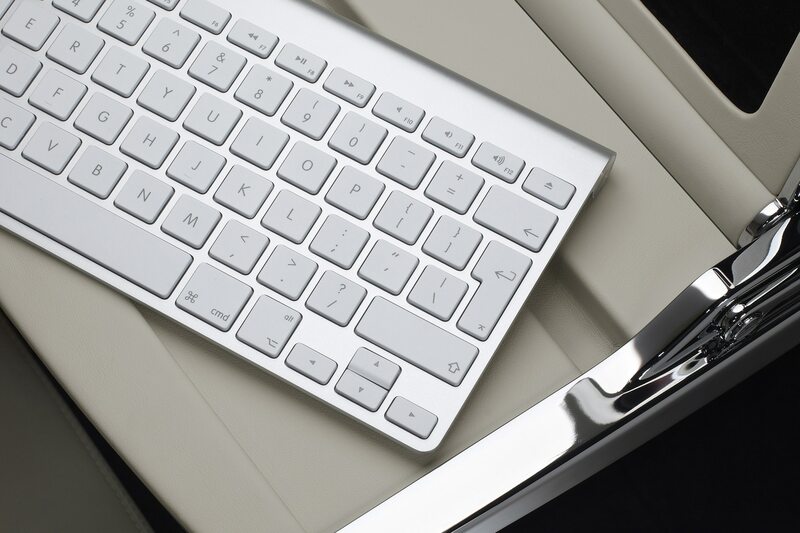 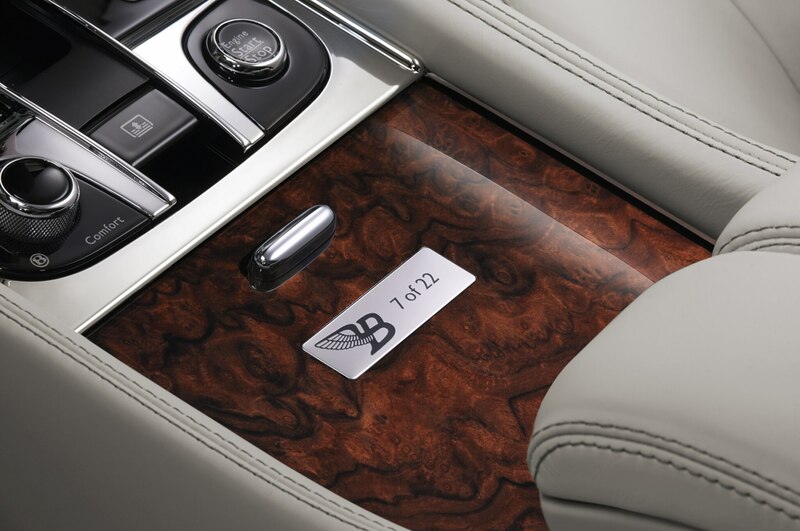 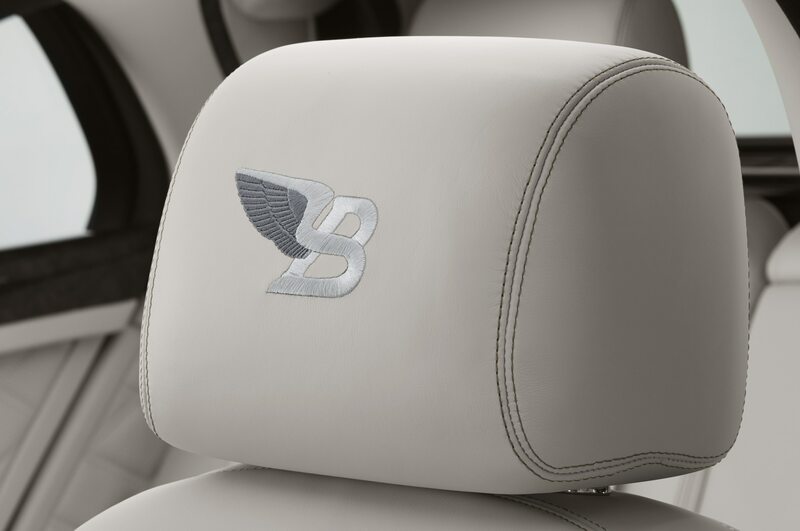 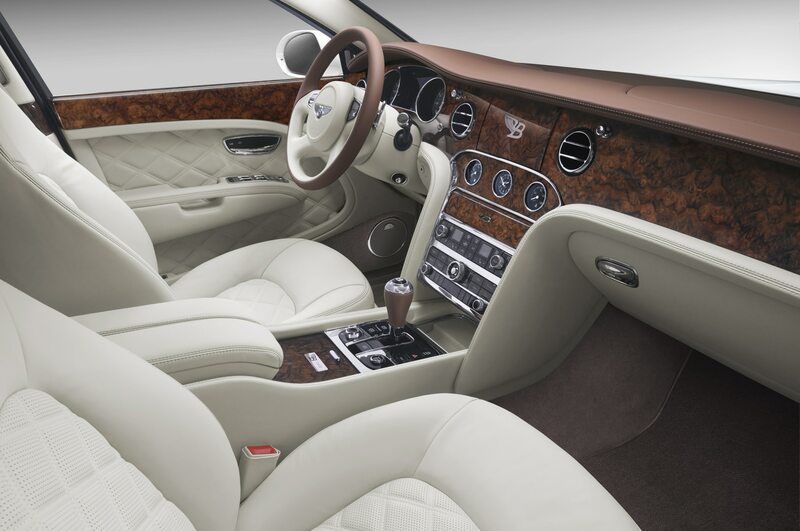 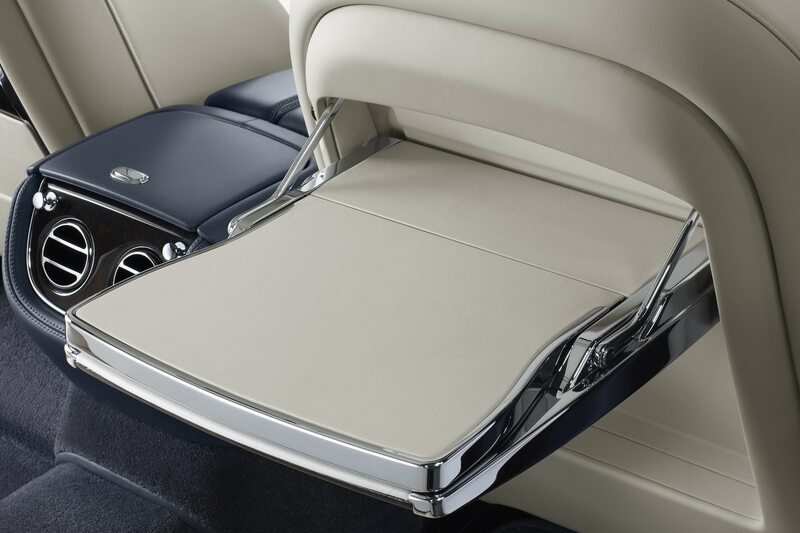 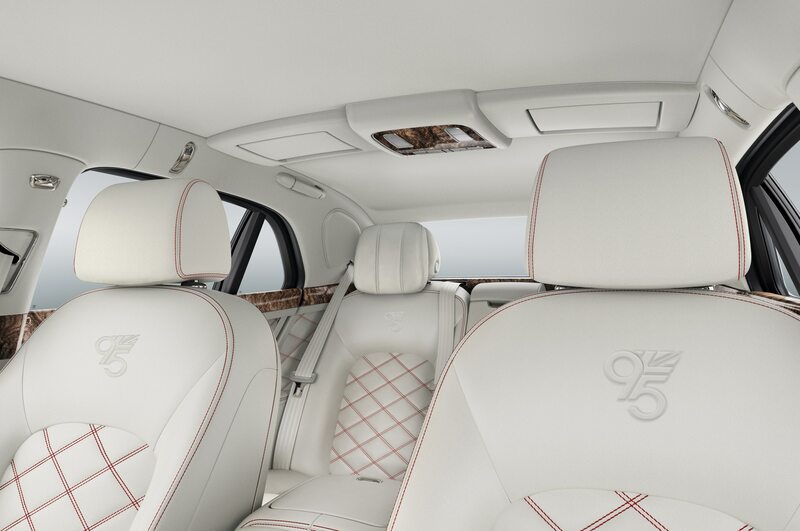 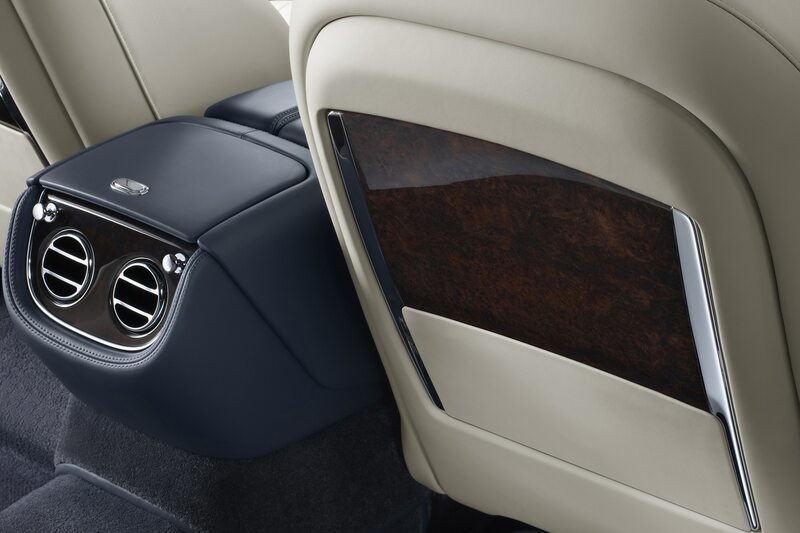 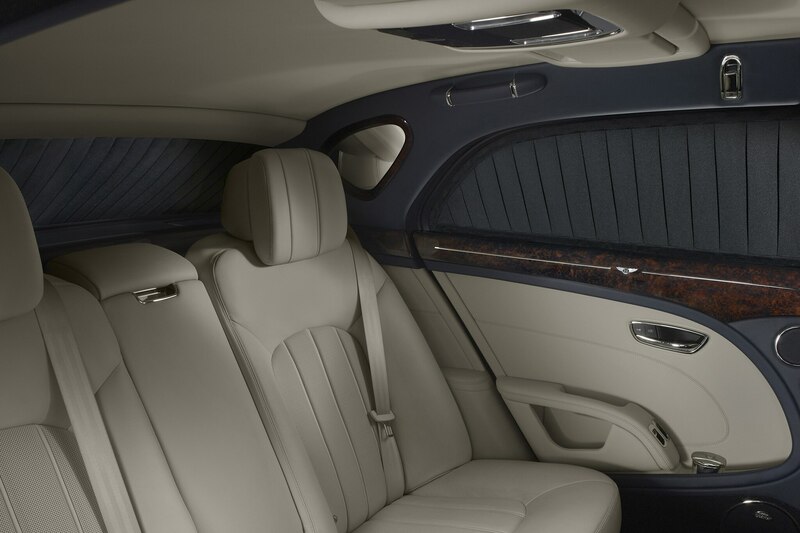 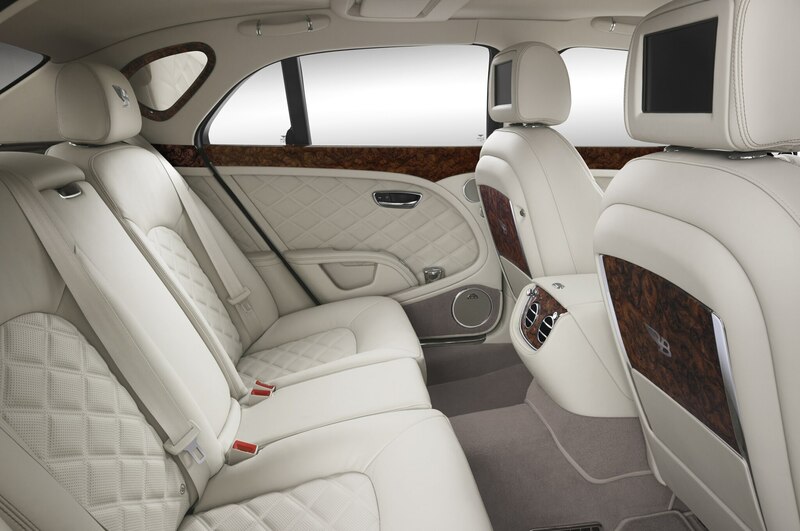 Each Birkin Edition Mulsanne will have special 21-inch wheels, a customized luggage set, numbered door sill plates, and a “Flying B” logo stitched into the headrests and inlaid on some of the wood trim. 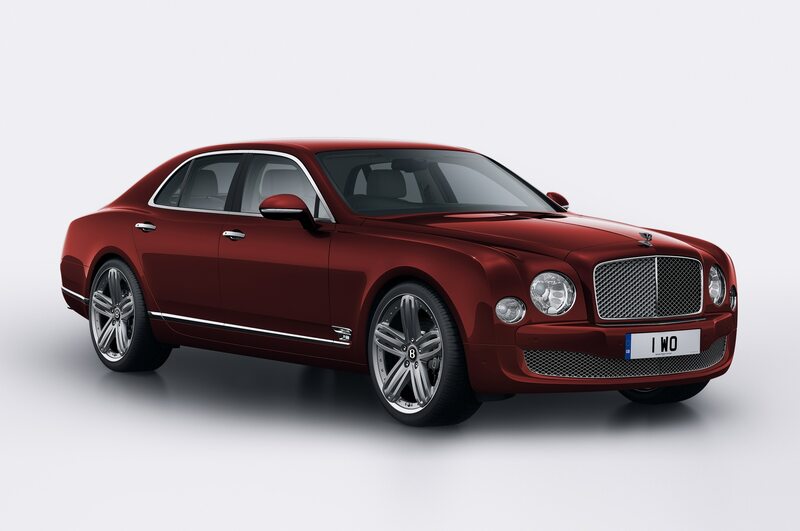 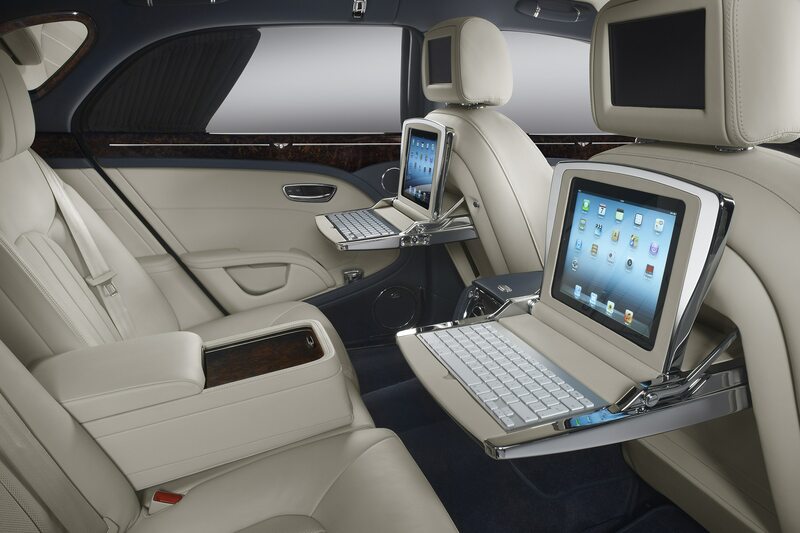 Though it may be a stretch to call a 5700-lb luxury sedan “sporty,” the Bentley Mulsanne Birkin Edition is based on the large sedan’s performance-oriented Mulliner Driving Specification, which has slightly firmer suspension tuning and adds a “Sport” mode, along with special quilted leather inside and some other slightly different interior trim compared with the standard Mulsanne. 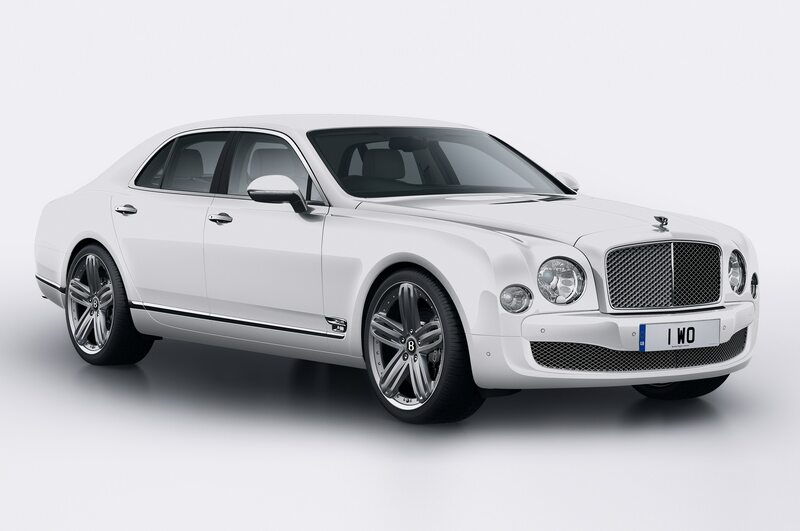 The Bentley Mulsanne Birkin Edition is much more powerful than Birkin’s own 4.5-liter, 242-horsepower 1928 Bentley race car, thanks to its 6.75-liter turbocharged V-8 putting out 505 horsepower and 752 lb-ft of torque. 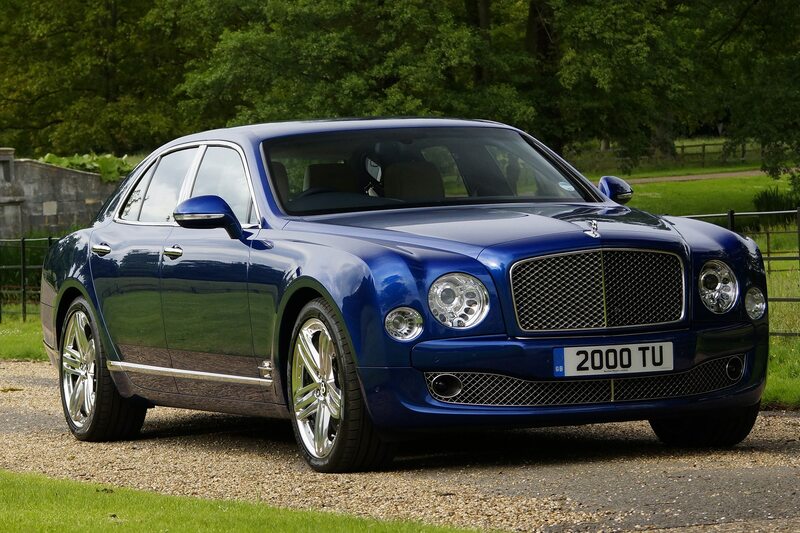 That gets this enormous sedan from 0-60 mph in only 5.1 seconds. 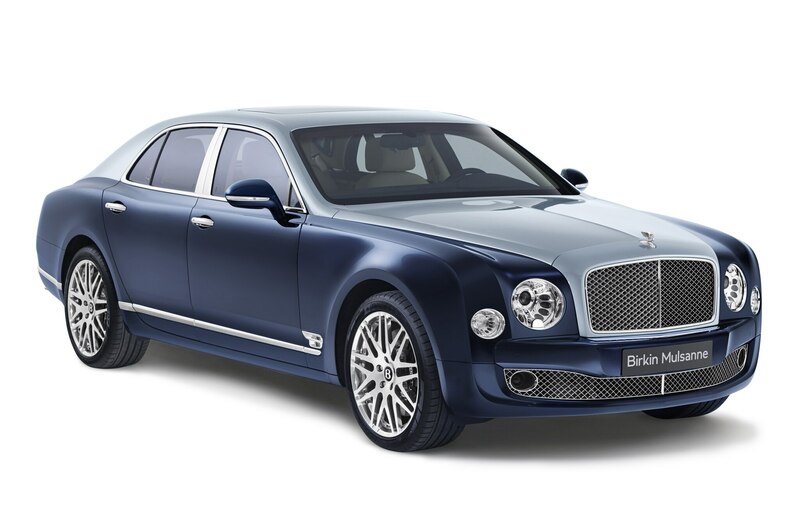 There is no word yet on pricing for the Bentley Mulsanne Birkin Edition; the standard Bentley Mulsanne starts at $302,245 with destination in the U.S.